Some foods pack more nutritional punch than others, and these 24 offer the most health benefits pound for pound of all food on the planet. 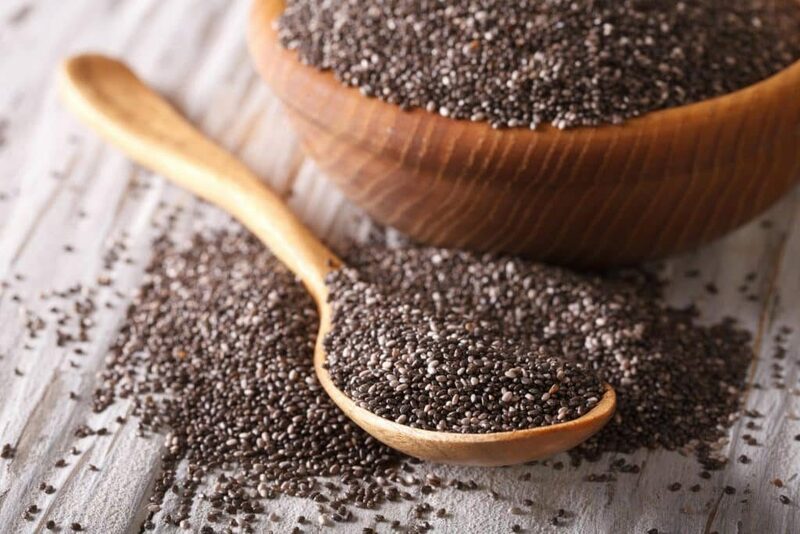 They not only show up on our massive list of superfoods, but they also make it onto plenty of top 10 lists across the internet, and several have long been known to provide plenty of nutrients and and goodies for the body. There are a few that you might not be familiar with, so consider this an introduction, and then you can get to know them better in the future. Right away spinach is going to go to work for you, providing you with energy, and helping you to fill your stomach without adding a lot of calories to your daily intake. When you factor in the phytonutrients working as antioxidants, you’re doing yourself a huge favor with the battle against free radical damage. Not to mention you’re helping to nourish your body on a cellular level, providing increased energy, and it aids any weight loss efforts. Vitamin A – 50% of your daily value. Vitamin C – 9% not quite as good as an orange, but still good. 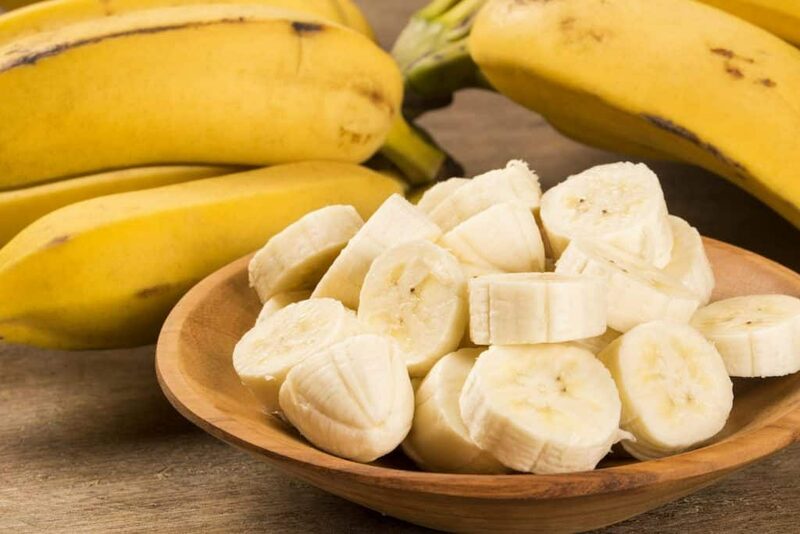 Protein – 3.1g – a surprising amount of protein for a fruit. What makes this fish so special that it stands apart from all the others? It’s the omega-3 content that does it, and of course it has the benefit that most fish has of being high in protein. Many also prefer the delicate, not-so-fishy flavor of salmon to other fish. You’ll want to stick to wild salmon to get the full amount of benefits, and make sure that you’re not eating smoked salmon as it does not have the same nutritional benefits as freshly caught and cooked. Vitamin B6 – 47% of your daily needs. Vitamin B12 – 51% of what you need each day, helps with heart health. Protein – 25.4g – making this a fantastic protein source for those lifting weights. Niacin – 50% of your daily needs, helps to keep your skin and hair tip-top. Vitamin B6 – 13% of what you need daily for proper metabolism. Folate – 20% of your daily requirement, for heart disease prevention. You’re getting a quality protein that contains all the essential amino acids, which is hard for a plant-source of protein to do. You’re also getting smart carbs that don’t register very highly on the Glycemic Index, so your body can process them without converting them to fat later. 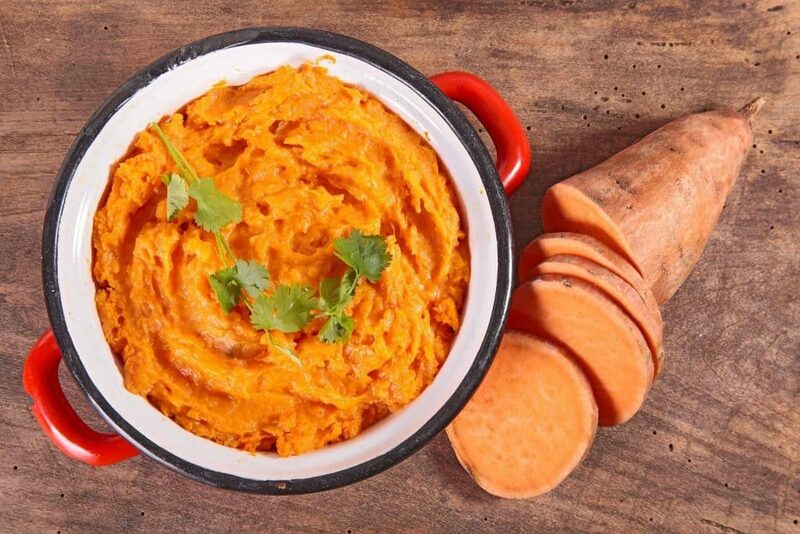 On top of that it contains lots of fiber, so you can eat this when following a weight loss plan, and it also keeps you under the limit for calories if you’re watching those. Folate – 19% of your daily requirement, good for maintaining a healthy heart. 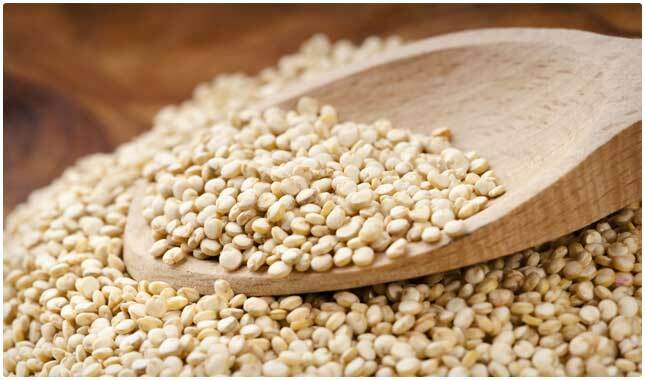 Protein 8.1g – A very high protein level for a grain. The quintessential healthy food, broccoli has often been referenced as a good side item to add to any meal to health things up.. Steam it up to lock in the flavor, make it easier to eat, and retain as many nutrients as possible. There are only a few buying options when it comes to broccoli, you can get it fresh from the produce aisle or find it in the frozen vegetables section. Either way, opting for organic is a great idea on this one. 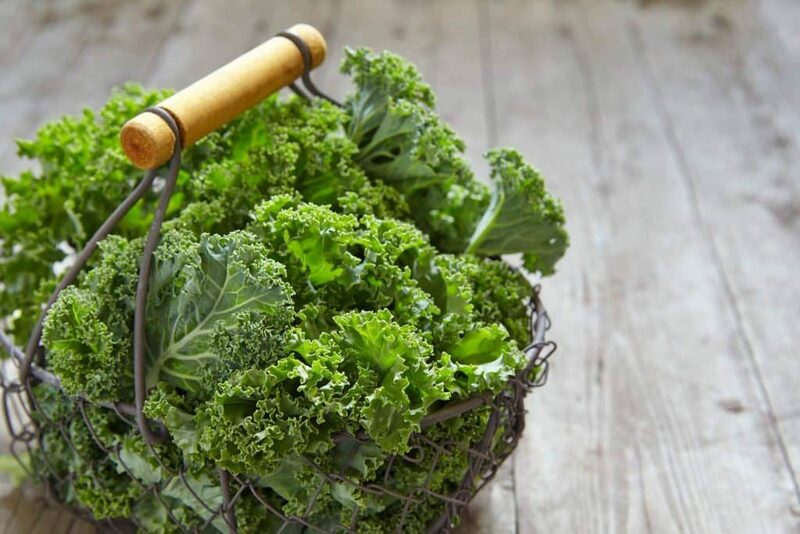 Vitamin K – 127% of what you need to keep your bones strong. Almonds are often mentioned by fitness instructors as a way to help feed your muscles, but they also have plenty of other benefits that makes them worthy of making it onto your daily menu. They help prevent heart disease, and can reduce the amount of bad cholesterol produced in the body. They are a source of healthy fat, and can help your brain function better. If you weren’t on board already, they also help to strengthen bones and teeth. Iron – 21% of your daily recommendation, for those with an iron deficiency. Riboflavin – 59% of what is needed daily, helping to give you that energetic feeling. The vitamins and minerals in beets will help put the pep back in your step, sexually speaking. You’ll also feel a general sense of having more energy. They are great for nourishing the brain as well, and can assist in lowering your blood pressure. Because of the broad amount of vitamins and minerals they contain, you can add them to smoothies to instantly up your nutrient count without adding to the calories or refined sugar intake. Folate – 37% of what you need to help keep your energy levels up. Magnesium – 8% of your daily requirement to keep your cells healthy. Vitamin C – 11% of your daily needs, use other foods on this list to get you there. Vitamin A – 284% – almost four times more than the daily recommendation! Vitamin C – 21% RDV – Helps to round out your daily intake of this essential vitamin. Vitamin B6 – 4% of your daily needs, helps to metabolize your foods. Vitamin A – 30%, triple the amount that’s required daily. Vitamin C – 200%, Twice as much as what you need each day. Protein – 3.3g – an impressive source of vegetable protein. Berries in general are a good source of antioxidants, but raspberries stand out for their impressive concentrations. This makes it a good idea to keep a pack of frozen organic raspberries that you can easily add to your smoothies for a fruity flavor and plenty of vitamins and minerals. Of course, you can always get them fresh, but it can be somewhat hard to find decent fresh organic raspberries, and to eat them before they go bad. 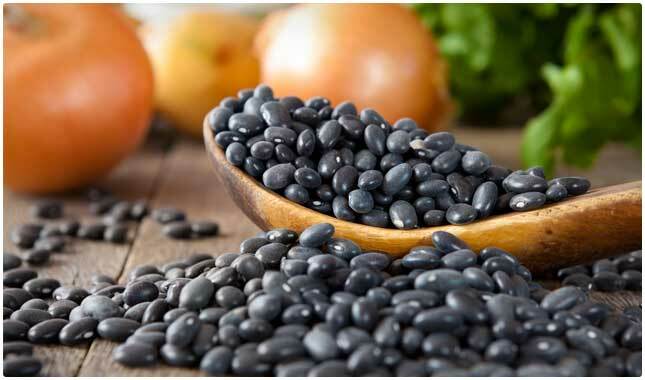 It’s commonly understood that fruits and vegetables contain antioxidants, but surprisingly enough black beans contain them as well. Beans, in general, are good to add to your diet, as they are a carbohydrate that is digested more slowly, so you feel fuller longer and helping to stabilize blood sugar levels. This is crucial for those that have been told they run the risk of getting diabetes, and it also helps weight loss efforts which brings a host of additional benefits. 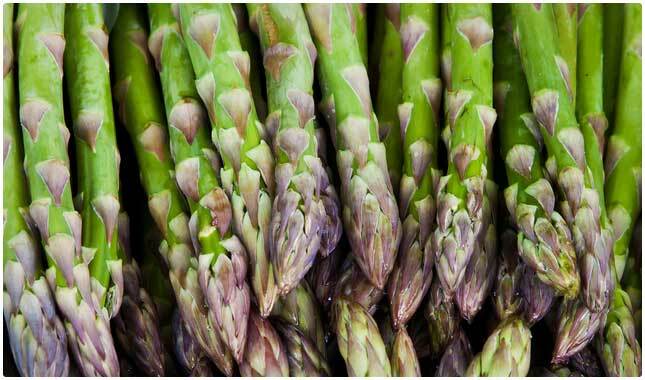 They also contain fiber which helps to regulate your digestive system. Calcium – 12% – A great non-dairy source of calcium. 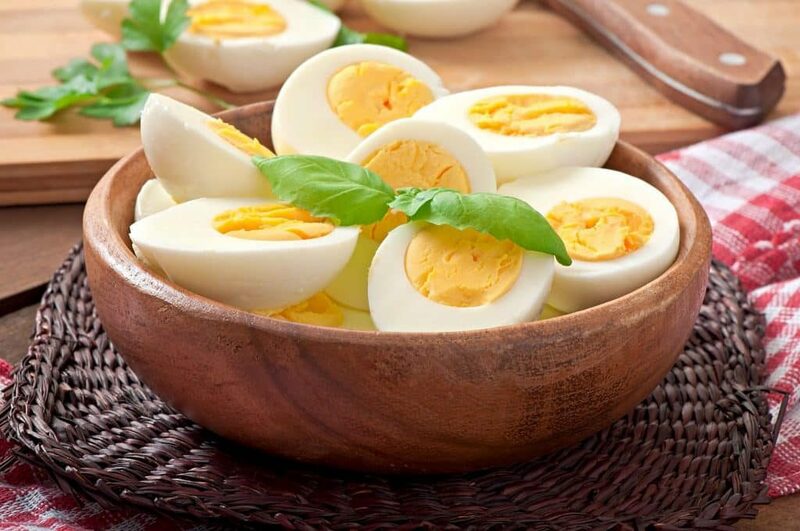 Protein – 21.6g – This represents a great source of non-animal protein. Fiber – 4% – Makes it easy to incorporate into several different diet programs. 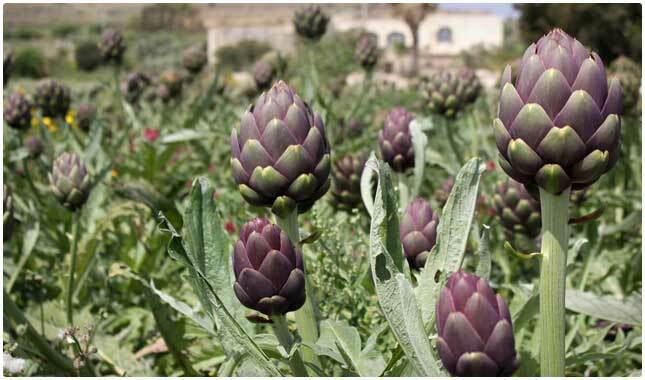 Not to put too fine a point on it, but your insides simply love artichokes. It helps with all sorts of digestive issues, and the fiber it contains keep things moving for you. They also have a healthy dose of vitamin C, not enough to get you through the day, been when added to an already health-conscious diet you’ll find that it’s easier to meet all of your needs. Who would have thought that this summertime treat is also one of the healthier foods you can have? Watermelons are a great way to hydrate while getting in some much needed vitamins and minerals. Although most people enjoy eating watermelon, and have a rough idea that it’s good for them since it’s a fruit, they aren’t sure exactly what it’s doing behind the scenes, or how great it is. First, it rivals tomatoes with its levels of lycopene, a very helpful in battling two big killers: heart disease and cancer. Aside from that it’s also a good source of other vitamins that are known to help cut down on free radical damage. Vitamin C – 13% – Helping you to get to your daily intake of Vitamin C.
Fiber – 2% – To help keep things moving! 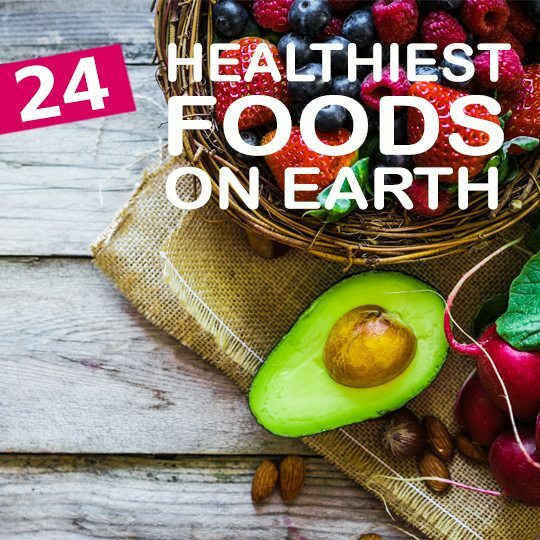 Want to see more of the healthiest foods on the planet? 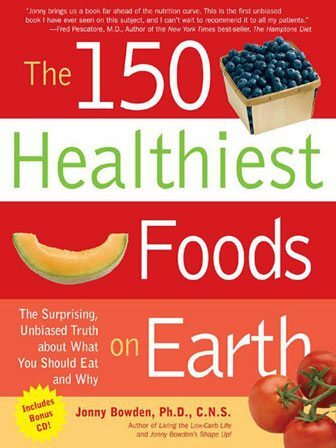 We recommend checking out The 150 Healthiest Foods on Earth by Jonny Bowden Ph.D. C.N.S. Vitamin A – 15% – The ever-present vitamin A makes another appearance on our list. Protein- 2.2g – a good source of vegetable protein. Fiber – 2g – may not seem like a lot, but ranks as a high fiber prebiotic food to boost the health of your microbiome. Vitamin K – 82% – almost covers you for the day, so one serving is enough. Vitamin C – 54% – A surprising source of Vitamin C since it usually is associated with fruits. 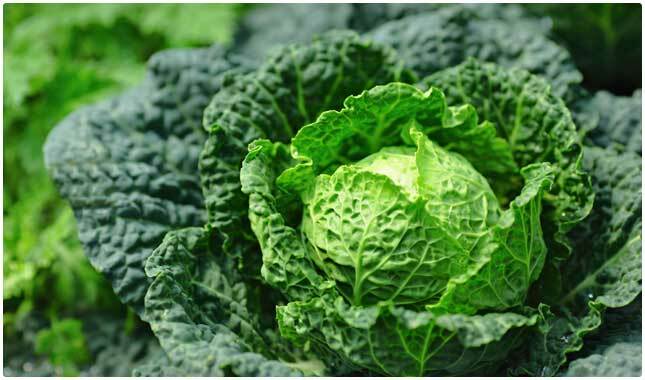 Folate – 10% – You’ll want to make sure you get just enough, and cabbage really helps. Fiber- 2.2g – Not too much fiber, but a good source that you might not have known. Blueberries are rich in antioxidants, which protect the body against free radical damage. They are, in fact, believed to contain the highest antioxidant capacity of any fruits and vegetables that are commonly consumed. 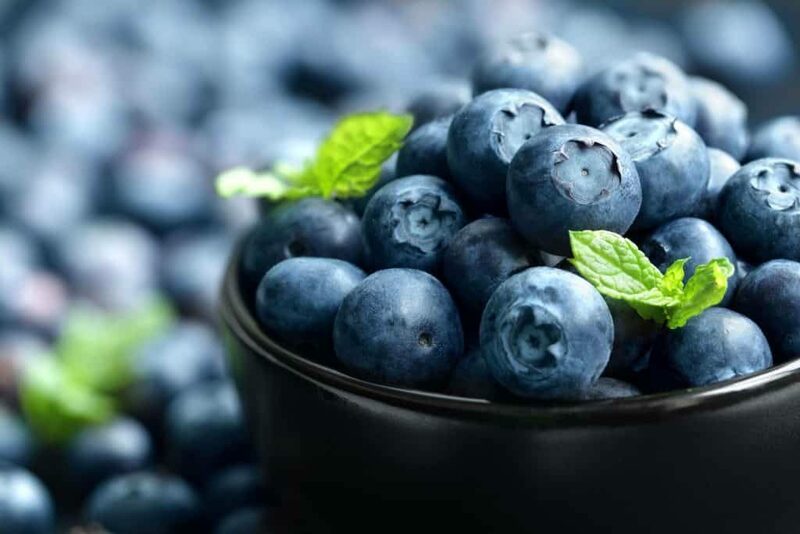 The main antioxidant present in blueberries is flavonoids, which may assist with weight loss. Remember, these are just the big dogs when it comes to the healthiest foods out there. You can make an effort to include them in your daily diet, but don’t think that these are all you can have. Moreover, you can also make the effort to learn elderly care for a loved one, ensuring they get optimal nutrition they need. The best way to eat is by giving your body what it needs from several different sources, while still hitting all of the most important vitamins and minerals. Keeping it balanced is also important, and there’s no need to “overdose” on certain foods just because they’re good for you. Now that you know the superfoods you should be eating, take a look at which foods you should be avoiding. Thank you for mentioning that Wild Caught Alaskan Salmon is best. However, It would be better if you actually had a picture of it. That picture you have is a piece of farm raised Atlantic Salmon! I am glad you observed how the fish was raised. I particularly avoid anything from China because it is the lowest quality and most pollution. I also avoid tuna because most is from the Atlantic ocean with too much mercury. Couldn’t agree more. Not only from China, any sea fish that comes from Southern Asia has a different taste that makes me sick. Even shrimps have that taste. I can’t quite describe it, but something very unpleasant. Great article by the way. How about garlic, how about olives? Well said Doug. I also caught that with the photo. Farmed salmon is orange, while wild-caught Alaskan is a nice red. The list is so comprehensive,thank you! Mostly my favorite foods anyway ! Isn’t it nice to want good food instead of junk most people are addicted to – like sugar? Great article. Just wanted to note that grapefruit is contraindicated for a good deal of medications. It acts by blocking absorption of the meds and could be dangerous if the meds are for life/death health considerations such as my father took for his heart. Please ask your doctor or pharmacist if you are on any medications that might be affected by grapefruit before you start to eat them, In the meantime, eat lots of oranges. Thank you lunacsue for that note. Some great information here – thanks! I’ve just been getting into fermented foods, and this is another way to get the health benefits of cabbage (sauerkraut) even out of season. And… it’s really easy to make! Thank you! What an awesome list! You forgot the healthiest foods of all, organ meats, egg yolks, grass fed butter and bone broth! Bone broth!! I have been asking the farmers who provide my beef to leave in the bone. The marrow is healthy and gives all meat a much better flavor. AND I pay for it on the hanging weight. I believe they can sell it separately to make bone meal which is used in gardens. MONEY MONEY!! and we are duped thinking we save money not buying the bone. How true. My mother swore by beef tea and chicken broth for all ailments (and none). I still go to these superfoods on a regular basis. Your butcher should be able to provide beef/marrow bones if not in supermarkets. Great for sick children too. What is meant by ‘moderation’? Should I delete or water down my comments. I speak only from actual experience. As an agricultural scientist i have to point out that almost the only superfood is the egg !! These are great but with the exception of tomatoes and black beans, all these super foods are so bad for you if you suffer from GOUT. All these foods are high in purine and eating it will make your gout flare out and it is very painful! That is untrue. They are certainly implicated for gout by the medical establishment, but sugar is more likely the main culprit there. Love this and was very excited that most of this list is currently in my garden! Thanks for sharing! Forgot blueberries, which are on every list of healthy food I have ever seen on the internet until now. There is something about a food that the darker the color, the more nourishing it is. That is why I eat lots of black licorice. How inspiring this place is. Thanks for this list. I want to hang it on my refrigerator. I would like to add another big one to the list, which I don’t think a lot of people know about. The antioxidants are super high. It is the aronia berry. Check it out on the USDA website. Super healthy!! I would like to ask if drinking tomato jus is just as beneficial as eating fresh tomatoes ? Juice is never as healthy. Fruit has a cover on it for a reason. That cover or skin is the fiber. Most juices have little fiber, but LOTS of sugar. It takes something like 8-10 oranges to make a glass of orange juice, but you don’t get 8-10 oranges worth of fiber (imagine trying to actually eat 8 oranges – could you? Forever images specifically, sodium is usually the culprit. Eat fruit the way it is naturally. Mix with smoothies. Stay away from juice. But often the real fruit I can obtain is not available fresh and organic except for the juice. I always buy Lakewood brand that is organic (some of theirs is not) and not from concentrate. That is the closest to the actual fruit pulp I can find. Except the salmon, this list is good! There are many others sources of vitamin A, omega 3, proteins to substitute salmon or any other animal source food! I’m vegan and if depends of me, I cut off salmon from this list! Love most of these foods! I try to eat them raw and organic as often as possible. I love throwing raw beets into a smoothy. Quinoa, sweet potato and black beans probably wouldn’t be on my list, and I’d probably add raw cacao beans/pods and blueberries. Thanks for the post! What about the fruits? BLUEBERRIES, apples, apricots, etc. amazing list .Great lessons of health and life joy .Thank you for this dear gift of advices. Such an informative post. What a great list. I have been wanting to get on a healthy track so I will putting this list to good use. Great list, thank you for sharing! Great list… Glad I eat a majority of these items. What a great list. I have been wanting to get on a healthy track so I will be putting this list to good use.thank you for sharing! I have recently read that WATERCRESS is very good to eat. On a scale of 1 to 100, it was the only item that scored 100, while kale (which IS good and is touted as a superfood) scored around a 57 on the same scale. What a wonderful collection of super foods and all there benefits! We will share with our Breast Cancer community! I already eat most, well all of these foods, salmon of course, is limited because of the cost. Kale is awesome in chips. I make mine with lemon pepper. Really good! GREAT TO KNOW THATI AM ALREADY EATING QUITE HEALTHY !! pliz give us options to like in facebook , print ,twitter etc.Thank u so much God Bless u for the good work ,keep it up. Seriously cool article!! Thank you! What about pomegranate ???? They have been listed as one of the super foods in many health articles. They are great especially for heart health amongst other things. Okay some of this is true but Lemon should be somewhere in there though just a though! What about Garlic? Most Mediterranean countries swear by it? Sunflower seeds as well as the flat green seeds should be on the list as well. Awesome for vitamin A and occular health. Guava is second next when it comes to vitamin C and way ahead of tomatoes in lycopene, Its a complete fruit . Nettle is actually considered healthier than Spinach. 5 times more Vitamin C and Iron and Spinach have Oxalic acid, so the Iron may not be absorbed. Nettle have 6 times more Calcium, twice as much Zinc, fiber and Protein and 3 times more of Phosphorus. Yes, all this food is healthy. I cannot remember the ingredients of everything I eat, but it is easy to just have a balance of nutrients and be sure it is as close as I can find to how God created it, i.e. organic. It is also important that we do not all need the same food. I do a lot of experiments. Use two herbs (graviola and turmeric) that stopped the prostate cancer after I refused surgery and radiation. But excess sugar or any dairy products would not allow the herbs to function. I’m a bit disappointed you said not to put butter on your broccoli. Grass-fed butter is a HUGE super food and helps your brain to turn back on if you’ve been lacking healthy saturated fats for too long. Agree. Throw away your spreads and low fat this and that. Nothing like a good knob of real butter on the spuds and veggies. One more thing. If we’re talking vitamin and fiber content, then pound for pound, vegetables pack WAY more punch than fruits, including vitamin C, and with much less fructose (sugar). Just take the salmon out…it’s not good for you in any way. Full of unnecessary chemicals and additives. Farmed salmon’s not that good, true. Wild – what’s wrong with that? Amazing list of healthy food and their benefits. Great post. I love this because for every fruit have described healthy benefits. Thank You. 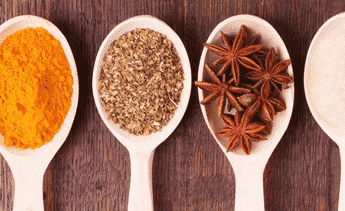 Though some of the foods mentioned aren’t easily available in India, but still your post is going to give me a lot of inspiration and help to eat healthy. Almonds and watermelon are my favorites. Watermelon is a good fruit to beat the heat. In fact, during summer, watermelon is something my family has like almost everyday. I live in China and no avocados. So I envy you. Don’t forget that many of the foods may have their negative sides as well. The grains, and nuts listed on here are high in phytic acid which is an anti nutrient that binds with minerals like calcium, magnesium and zinc causing osteoporosis over time if consumed regularly for a long period of time. Salmon can have high levels of mercury. Spinach is high in oxalates which binds to calcium and can cause osteoporosis as well. Black beans can cause high levels of estrogen. My favorites are oysters, goji berries, coconut milk, hemp seeds, avocados, kale, chestnuts, tomatoes, and bandannas. The above article is all about loosing fat, but you have not mentioned even a point to increase fat. Where’s the hemp? Pretty sure that belongs at least in like the top ten. Thank you for your concluding about healthy vegetables. Hope it is fit with the reality,and waiting for you next conclusion. thanks. Great informative list and your site looks great… but no newsletter? I am interested in advertising on your site. Can I get a price list for your advertising plans? You should mention in the foods that offer protein whether or not they are complete or incomplete sources of protein. Some people may not know the difference of a source of protein i.e. Most plant based proteins only containing a certain amount of the essential amino acids necessary to survive. Are you ready for something “New” and refreshing ?? Then check out Kandymellons flavors for a brand new way to serve your watermelon… great for Parties Kids love the flavors,,Try Cotton-Candy watermelon. ,”YUM”.How about Rum watermelon ?? There are 11 flavors available at kandymellons.com ..so get ready for summer. Kandymellons also is sold at many State & county fairs & festivals ..just go to their website to see if they will be coming to your area !! Did i mention that there is no artificial colors ,natural fruit flavors and no added sugar !! Great list. What about green tea it has helped me with easing my blood flow during menstruation which is very heavy coz l have very big fibroids and no pain now. l mix it with lemon so it does not flush out calcium and l make sure l stay for two hours before taking any animal protein. Another thing learn to take traditional vegetables in plenty and different types and mind how you cook to uphold the nutrients. Another thing not to ignore vitamin B 2, 3, 6, 9, 12. Lots of different types of fruits in your diet. I forgot to mention that always know about the side effects especially of green tea and drug interaction. consult your physician. Bok Choy also seems to be missing from the list. I’m really surprised that blueberries aren’t on the list. I like this list very much! But you better add olives to that great list, I guess. Please let us know the secret to what we’ll want to make sure to do with kelp once we decide to add it to our diet. WE DEMAND ANSWER’S IT’S BEEN 3 YEARS. Its pretty crazy that you’re putting Salmon in the #3 spot… The top reason you stress Salmon is due to its Omega-3 content, but there are tons of foods that have a much higher Omega-3 count. For example, Salmon contains 1.1 – 1.9 grams of Omega-3s in a 3 ounce serving, but Walnuts contain 7.5 grams in a 3 ounce serving. Walnuts also contain almost as much protein as Salmon does, and this is the second reason that you put Salmon towards the top of the list. Then you go on to talk about its flavor??? Is this a list of healthy foods, or great tasting foods? Assuming its the latter, then Walnuts should still come above Salmon on this list, because I doubt too many people go fishing, then eat a raw Salmon on the spot… The things that make it taste good are the oil that its cooked in and the spices added to it (usually salt). If you were to combine the nutrition information for the Salmon along with the oil and salt that its cooked with, then it doesn’t belong anywhere near a “healthy foods” list. Walnuts on the other hand can (and typically are) eaten raw, without any added unhealthy condiments. This is a good list, but others have already alluded to some variations in farming or raising of each as well as potential side effects with medications. 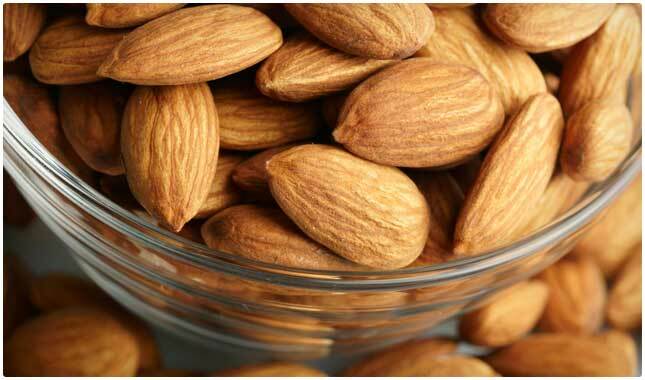 Additionally, most almonds in the US are now irradiated which greatly reduces the nutrient content. One glaring omission in this list is Moringa Oleifera. In 2008 the NIH described this as the most nutrient dense plant and able to halt, mitigate and reverse over 300 diseases, yet so few people know of this plant. There have been over 500 peer-reviewed medical articles on this plant! It is grown within 10 degrees of the equator and and has all 20 of the amino acids, omega 3,6, and 9 in appropriate ratios, 46 antioxidants, 36 antiinflammatories and the vitamin content dwarfs other plants know for certain nutrients (e.g. gram for gram 7x more vitamin C than oranges). There is great variation in nutrient density by species and location of growth (as with any plant). The most nutrient dense varietal of the 58 grows in the desserts of Chennai, India which has an annual rainfall of less than 2″ per year and the average temperature is above 100 degrees F, yet this tree grows several feet a year. Not all Moringa is the same. Thanks for helping to spread the word on natural health and not our traditional dependency on synthetic medications that treat symptoms and not feed the body so the body can repair and heal. 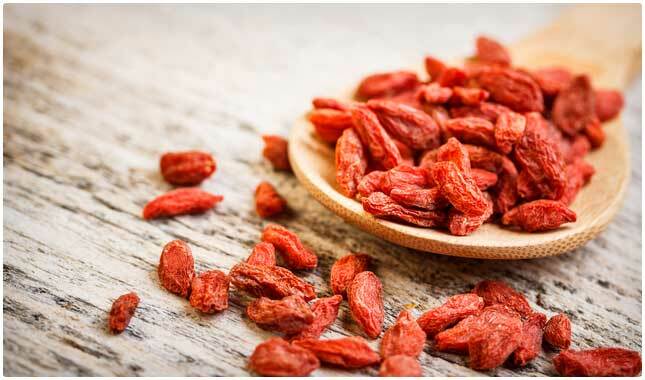 I have never heard of Goji berries. I’m not close to a health food store, where else might I be able to find them?